21st Century Fox outperformed Wall Street analysts’ profit and revenue expectations for its 2018 fiscal fourth quarter on Wednesday, on the back of higher content revenues at its filmed entertainment division. Fox reported adjusted per-share earnings of 57 cents for the fourth quarter, which was above analysts forecasts for earnings of 54 cents per share, according to estimates gathered by Yahoo Finance. Fox’s earnings were also an improvement compared with the 36 cents per share the company reported during the same period last year. Revenue for the quarter was $7.94 billion, above analysts expectations for $7.56 billion and an increase of 18 percent compared with the $6.75 billion in revenue the company reported a year ago. Fox’s filmed entertainment division, which includes the movie studio it’s selling to Disney, saw revenue increase to $2.30 billion in the quarter, up from $1.80 billion last year. 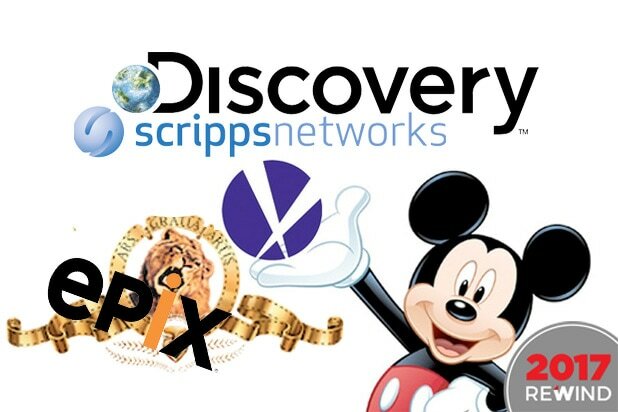 Fox shareholders voted a couple of weeks ago to approve the sale of the company’s film and TV entertainment assets to Disney for $71.3 billion. The deal is expected to close in the first half of 2019. 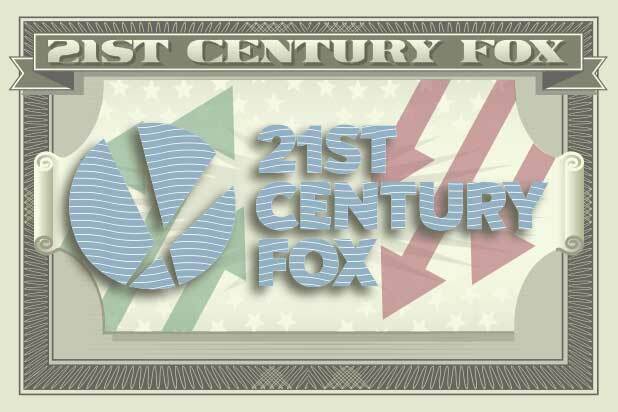 With the deal all but wrapped up, Fox will fork over ownership of its Twentieth Century Fox film and TV studios, as well as certain cable and international television businesses, according to the companies’ joint merger proposal to shareholders. The family-owned media empire will retain control of a portfolio of news, sports and broadcast businesses, including the Fox News Channel, Fox Business Network, Fox Broadcasting Company, Fox Sports, Fox Television Stations Group, and sports cable networks FS1, FS2, Fox Deportes and Big Ten Network, and certain other assets. Fox will webcast its regular conference call with analysts and investors at 4:30 p.m. ET to provide more detail on its fourth-quarter earnings and the future of Fox.